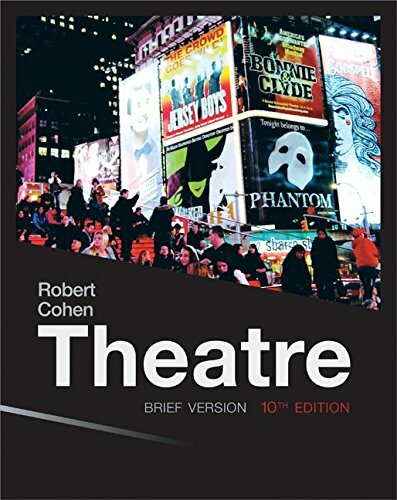 9780073514222 | 10 lslf edition (McGraw-Hill Humanities Social, January 10, 2013), cover price $163.30 | About this edition: Robert Cohen's Theatre, 10th Edition continues to provide an insider's guide to the world of theatre, where students are given a front-row seat. 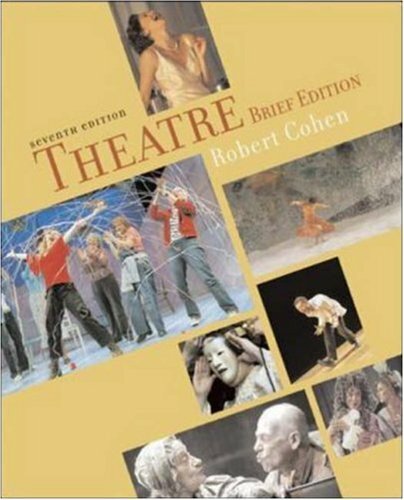 9780767430067 | 6th edition (McGraw-Hill College, June 1, 2002), cover price $67.45 | About this edition: This lively introduction to theatre offers equal measures of appreciation of theatrical arts, history of performance, and descriptions of the collaborative theatrical crafts. 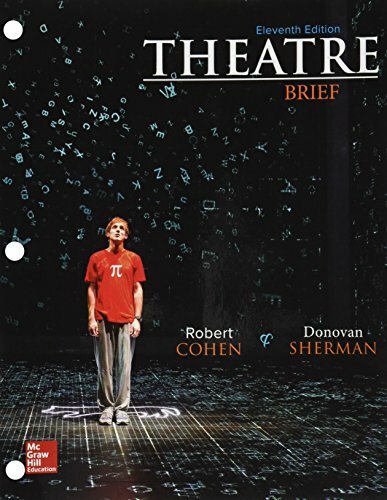 9780077494261 | 10 unbnd b edition (McGraw-Hill Humanities Social, January 11, 2013), cover price $163.30 | About this edition: Robert Cohen's Theatre Brief, 10th Edition continues to provide an insiders guide to the world of theatre, where students are given a front-row seat. 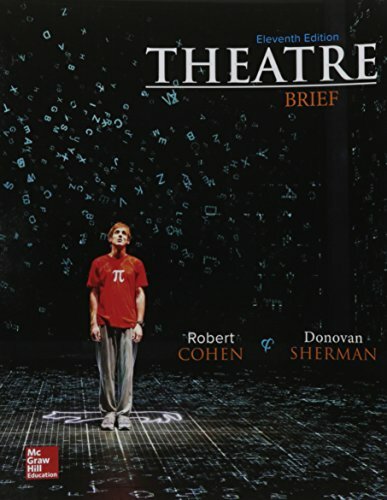 9780077333515 | 9 brief edition (McGraw-Hill Humanities Social, June 25, 2010), cover price $177.15 | About this edition: This lively introduction to theatre offers equal measures of appreciation of theatrical arts and descriptions of the collaborative theatrical crafts. 9780073382180 | 9 edition (McGraw-Hill Humanities Social, June 18, 2010), cover price $220.10 | About this edition: This lively introduction to theatre offers equal measures of appreciation of theatrical arts, history of performance, and descriptions of the collaborative theatrical crafts. 9780073514185 | 8 edition (McGraw-Hill Humanities Social, November 30, 2007), cover price $132.80 | About this edition: This lively introduction to theatre offers equal measures of appreciation of theatrical arts, history of performance, and descriptions of the collaborative theatrical crafts. 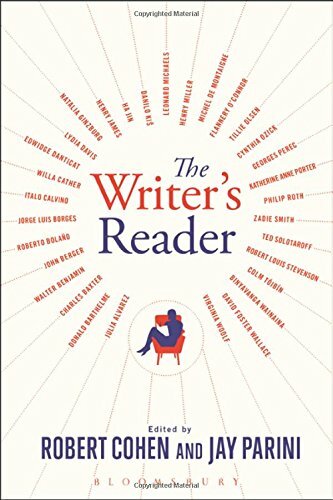 9781628925371 | Bloomsbury USA Academic, November 3, 2016, cover price $24.95 | About this edition: The Writer's Reader is an anthology of essays on the art and life of writing by major writers of the past and present. 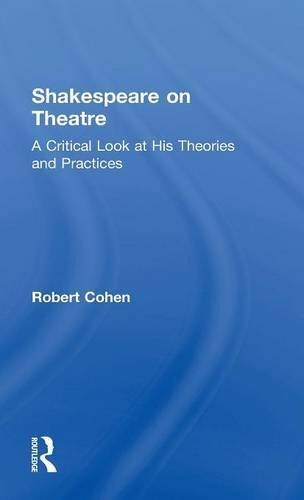 9781138913844 | Routledge, October 6, 2015, cover price $135.00 | About this edition: In Shakespeare on Theatre, master acting teacher Robert Cohen brilliantly scrutinises Shakespeare's implicit theories of acting, paying close attention to the plays themselves and providing a wealth of fascinating historical evidence. 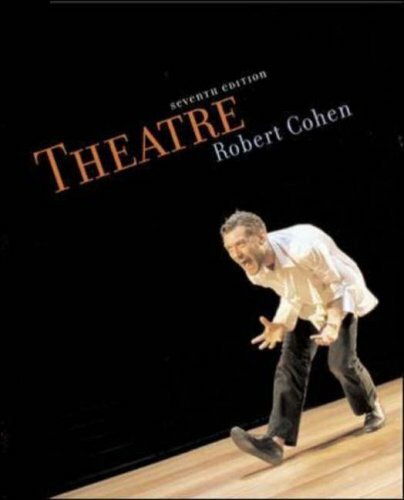 9781138913851 | Routledge, September 17, 2015, cover price $39.95 | About this edition: In Shakespeare on Theatre, master acting teacher Robert Cohen brilliantly scrutinises Shakespeare's implicit theories of acting, paying close attention to the plays themselves and providing a wealth of fascinating historical evidence. 9780805804812 | Psychology Pr, August 1, 1991, cover price $115.00 | About this edition: The purpose of this book is to explore meaningful integrations of developmental processes and functioning with conceptualizations of "context" -- a term traditionally denoting physical settings, social arenas, or perceptual or social backdrops in relation to a focal point. 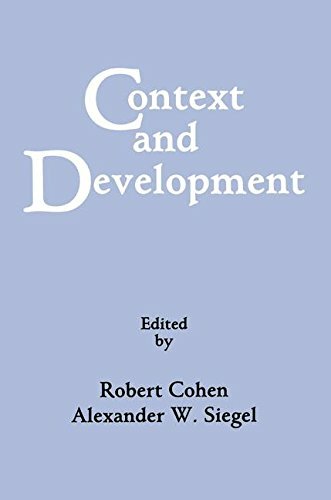 9781138882744 | Psychology Pr, April 23, 2015, cover price $54.95 | About this edition: The purpose of this book is to explore meaningful integrations of developmental processes and functioning with conceptualizations of "context" -- a term traditionally denoting physical settings, social arenas, or perceptual or social backdrops in relation to a focal point. 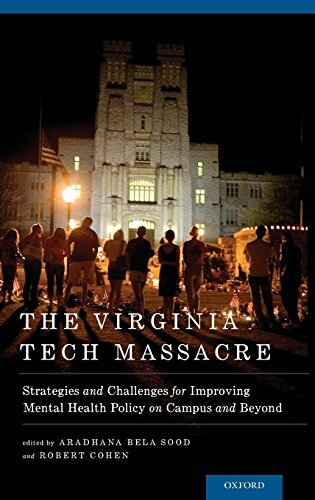 9780195392494 | 1 edition (Oxford Univ Pr, September 30, 2014), cover price $63.00 | About this edition: In the wake of the April 2006 Virginia Tech shootings, governor Timothy Kaine appointed an independent panel to investigate the incident and to recommend potential policy changes that might prevent such a tragedy from occurring again. 9780195182934 | Oxford Univ Pr, August 27, 2009, cover price $38.95 | About this edition: Here is the first biography of Mario Savio, the brilliant leader of Berkeley's Free Speech Movement, the largest and most disruptive student rebellion in American history. 9780199395200 | Reprint edition (Oxford Univ Pr, May 1, 2014), cover price $26.95 | About this edition: Here is the first biography of Mario Savio, the brilliant leader of Berkeley's Free Speech Movement, the largest and most disruptive student rebellion in American history. 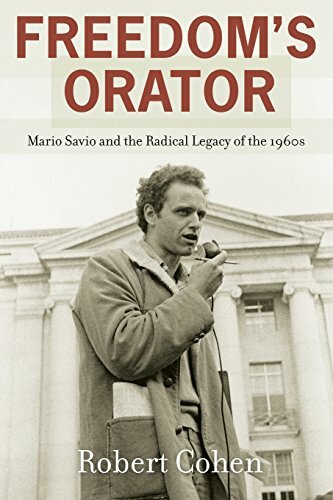 9780199392902 | Oxford Univ Pr, April 1, 2014, cover price $24.95 | About this edition: Here is the first biography of Mario Savio, the brilliant leader of Berkeley's Free Speech Movement, the largest and most disruptive student rebellion in American history. 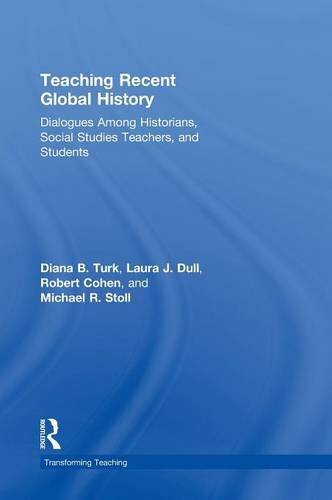 9780415897075, titled "Teaching Recent Global History: Dialogues Among Historians, Social Studies Teachers, and Students" | Routledge, March 18, 2014, cover price $160.00 | About this edition: Teaching Recent Global History explores innovative ways to teach world history, beginning with the early 20th century. 9780415897082, titled "Teaching Recent Global History: Dialogues Among Historians, Social Studies Teachers, and Students" | Routledge, March 12, 2014, cover price $54.95 | About this edition: Teaching Recent Global History explores innovative ways to teach world history, beginning with the early 20th century. 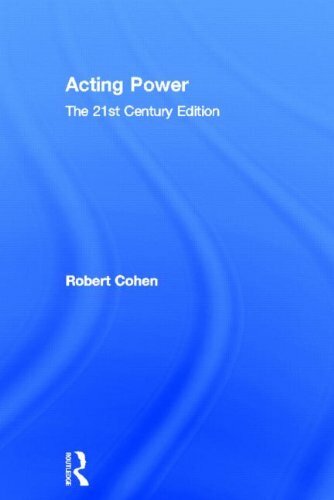 9780415658461 | Routledge, April 23, 2013, cover price $126.00 | About this edition: âRobert Cohenâs book, Acting Power, follows the tradition of his other book, Acting One, and has been the veritable bible for acting teachers for the last quarter century. 9780415658478 | Routledge, April 19, 2013, cover price $49.95 | About this edition: âRobert Cohenâs book, Acting Power, follows the tradition of his other book, Acting One, and has been the veritable bible for acting teachers for the last quarter century. 9781481749923 | Authorhouse, May 7, 2013, cover price $23.99 | About this edition: "Tough-Guy Legends" provides the reader with an intimate and provocative insight into the deeper levels of self as they touch upon the core questions of relationships and the very nature of our existence. 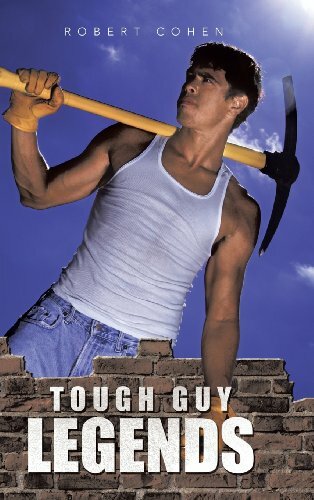 9781481749947 | Authorhouse, May 7, 2013, cover price $14.95 | About this edition: Tough-Guy Legends provides the reader with an intimate and provocative insight into the deeper levels of self as they touch upon the core questions of relationships and the very nature of our existence. 9780743230360 | Scribner, July 7, 2009, cover price $27.00 | About this edition: Acclaimed, award-winning novelist Robert Cohen delivers a bold, provocative exploration of the panic of midlife, follow- ing two men plateaued on either side of their forties and the unexpected consequences of changing course. 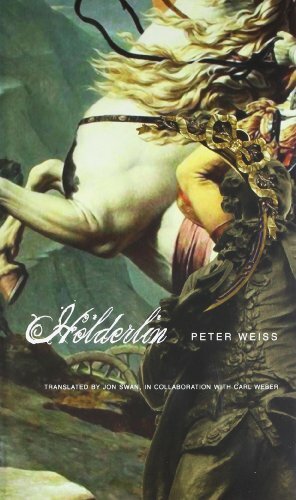 9781906497729 | Univ of Chicago Pr, December 15, 2010, cover price $14.95 | About this edition: The work of German poet Frederich HÃ¶lderlin (1770â1843) has inspired countless poets and philosophers from Paul Celan to Rainer Maria Rilke to Martin Heidegger and Friedrich Nietzsche. 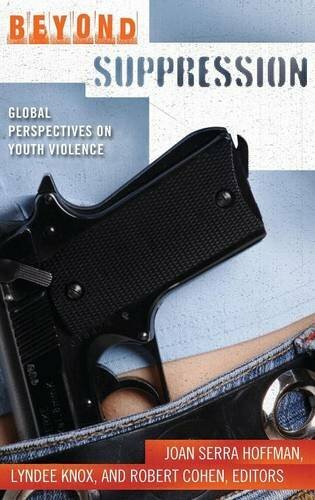 9780313383458 | Praeger Pub Text, November 18, 2010, cover price $49.00 | About this edition: This examination of youth violence provides readers with insights from international experts and real-life examples of how nations and communities around the world have successfully dealt with the issue. 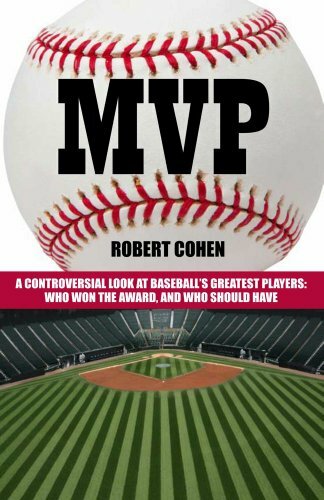 9781580422666, titled "MVP: A Controversial Look at Baseball's Greatest Players: Who Won the Award, and Who Should Have" | Cardoza Pub, September 28, 2010, cover price $17.95 | also contains MVP: A Controversial Look at Baseball's Greatest Players: Who Won the Award, and Who Should Have | About this edition: Controversial, argumentative and thought provoking, Cohen analyzes every MVP selection ever made (plus years where none were chosen) and whether they were deserved or should have been awarded to another player! Teaching U.S. History offers an innovative approach to social studies teaching by connecting historians to real-world social studies classrooms and social studies teachers. In an unusual, even unprecedented, dialogue between scholars and practitioners, this book weds historical theory and practice with social studies pedagogy. Seven chapters are organized around key US History eras and events from the time of slavery through the Civil Rights Movement and are complemented by detailed discussions of a particular methodological approach, including primary source analysis, oral history and more. Interviews with historians open each chapter to bring the reader into important conversations about the most cutting edge issues in U.S. history today and are followed by essays from expert teachers on the rewards and challenges of implementing these topics in the classroom. Each chapter also includes a wealth of practical resources including suggested key documents or artifacts; a lesson plan for middle school and another suitable for high school; and suggested readings and questions for further study. Teaching U.S. History is a must read for any aspiring or current teacher who wants to think critically about how to teach U.S. history and make historical discussions come alive in the school classrooms where the nationâs students learn. 9780415954693 | 1 edition (Routledge, December 15, 2009), cover price $155.00 | About this edition: Teaching U. 9780415954709 | 1 edition (Routledge, December 15, 2009), cover price $45.95 | About this edition: Teaching U. 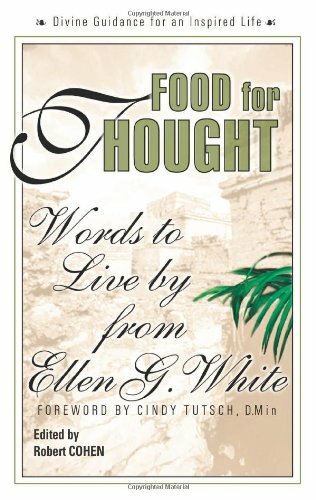 9780757001789 | Square One Pub, July 1, 2008, cover price $16.95 | About this edition: As a co-founder of the Seventh-day Adventist Church in 1863, Ellen G.
9780073288543 | 5th edition (McGraw-Hill Humanities Social, January 17, 2007), cover price $205.90 | About this edition: The new, fifth edition of Robert Cohen's Acting One, the text used to teach acting on more campuses than any other, has now been combined for the first time with his Acting Two, (the second edition of his previously-titled Advanced Acting). Acting in Shakespeare helps acting students at all levels develop Shakespearean acting skills. 9780874849516 | Mayfield Pub Co, January 1, 1991, cover price $68.90 | About this edition: Acting in Shakespeare helps acting students at all levels develop Shakespearean acting skills. 9780073199061 | 7 edition (McGraw-Hill Humanities Social, May 27, 2005), cover price $106.50 | About this edition: This lively introduction to theatre offers equal measures of appreciation of theatrical arts, history of performance, and descriptions of the collaborative theatrical crafts. 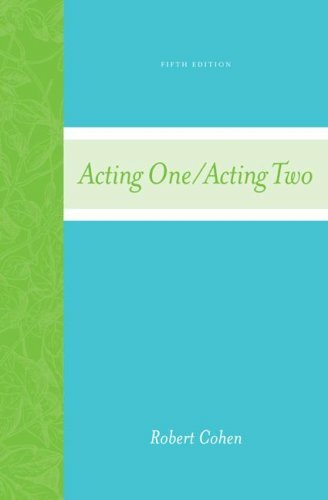 9780073199078 | 7 edition (McGraw-Hill Humanities Social, May 26, 2005), cover price $99.40 | About this edition: This lively introduction to theatre offers equal measures of appreciation of theatrical arts, history of performance, and descriptions of the collaborative theatrical crafts. 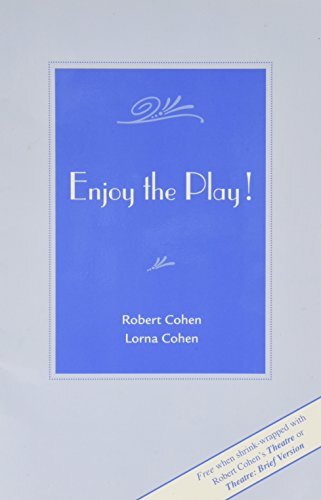 Product Description: Written by Robert Cohen and Lorna Cohen, this is a brief guide to the theatregoing experience, including pointers on writing a play report. It is free with every new copy of "Theatre or Theatre, brief!" 9780072975062 | McGraw-Hill Humanities Social, May 13, 2005, cover price $8.90 | About this edition: Written by Robert Cohen and Lorna Cohen, this is a brief guide to the theatregoing experience, including pointers on writing a play report.